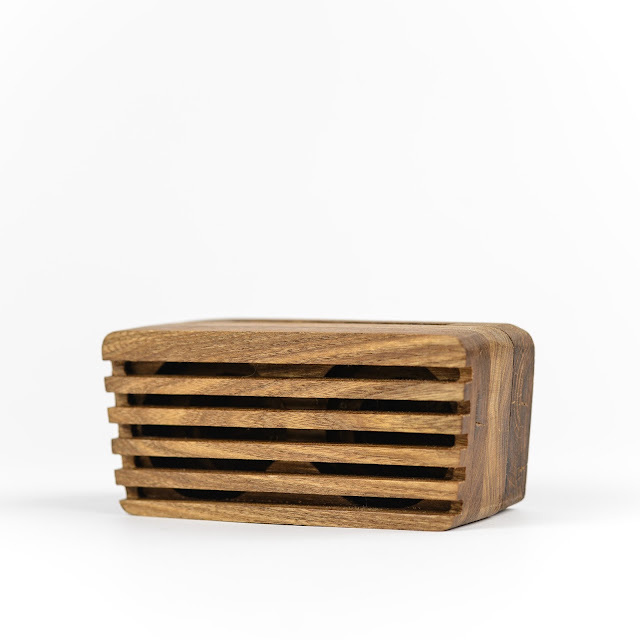 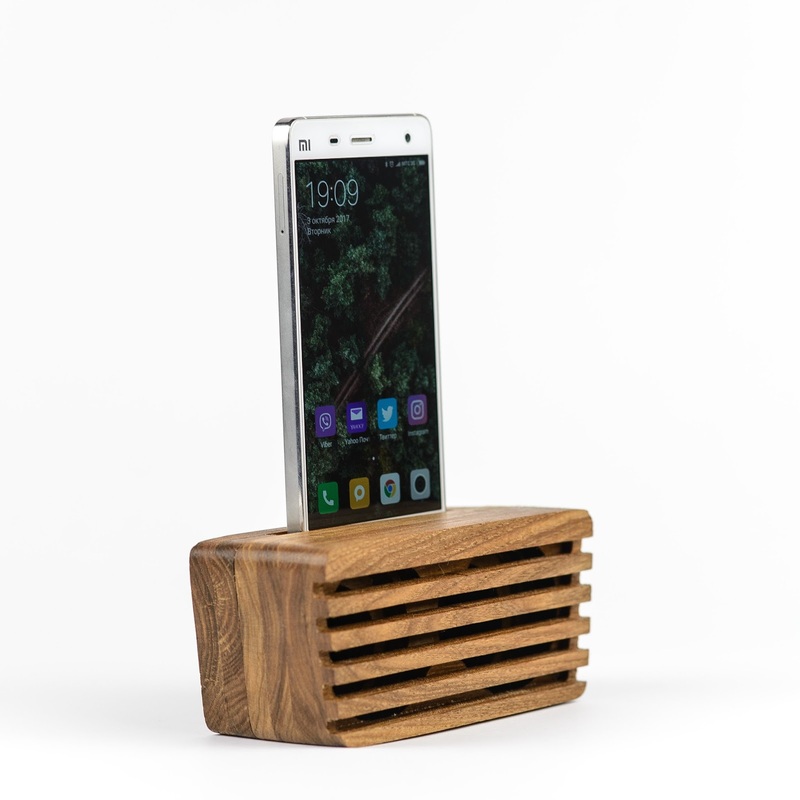 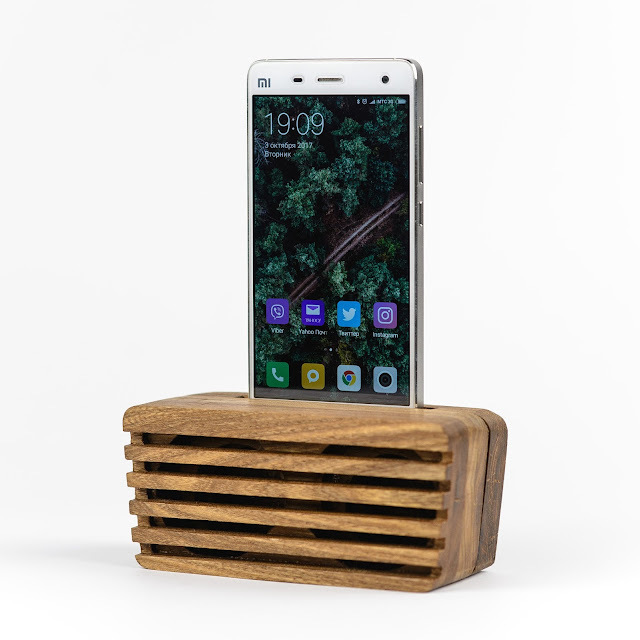 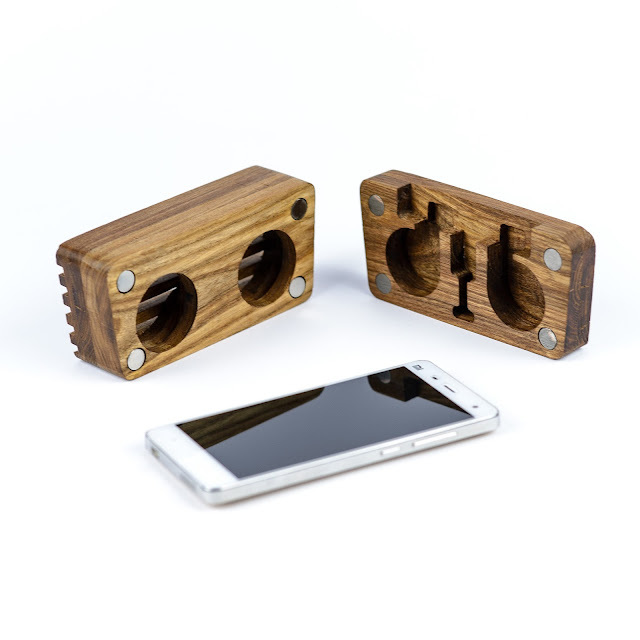 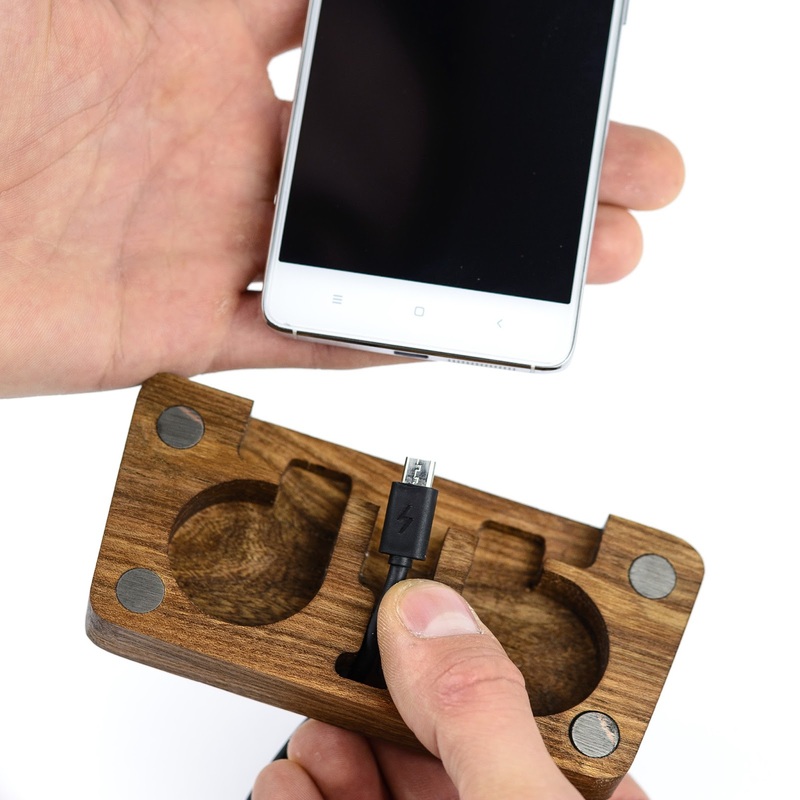 This is our latest development in wooden phone passive speakers. 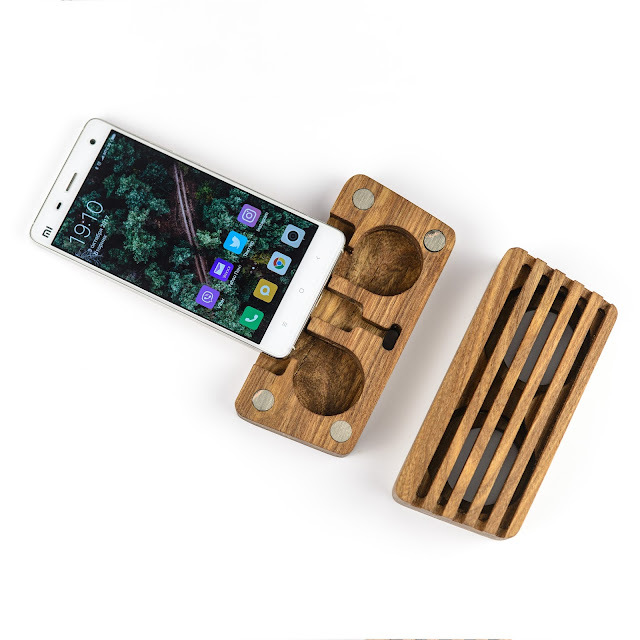 Big separate sound chambers that increase your phone sound in many times and give nice and pleasant sound and enjoyment of listening experience! 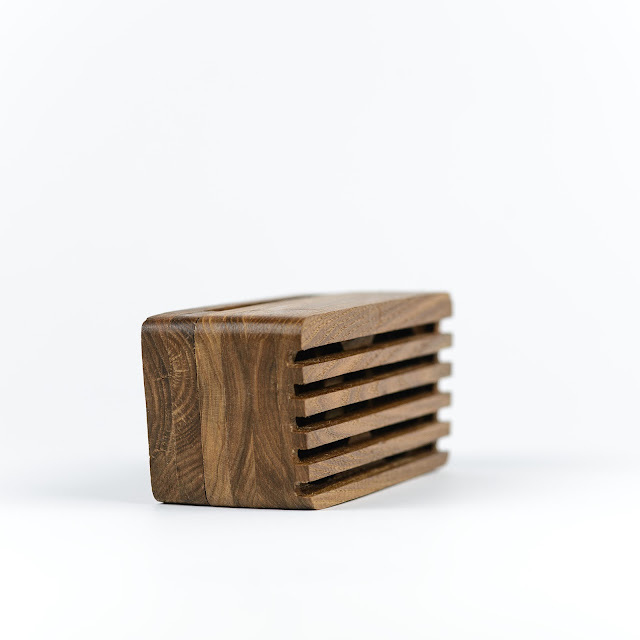 Made from Ash wood, covered with lean seed oil to prevent over-dry and keep the wood safe from moisture of wood. 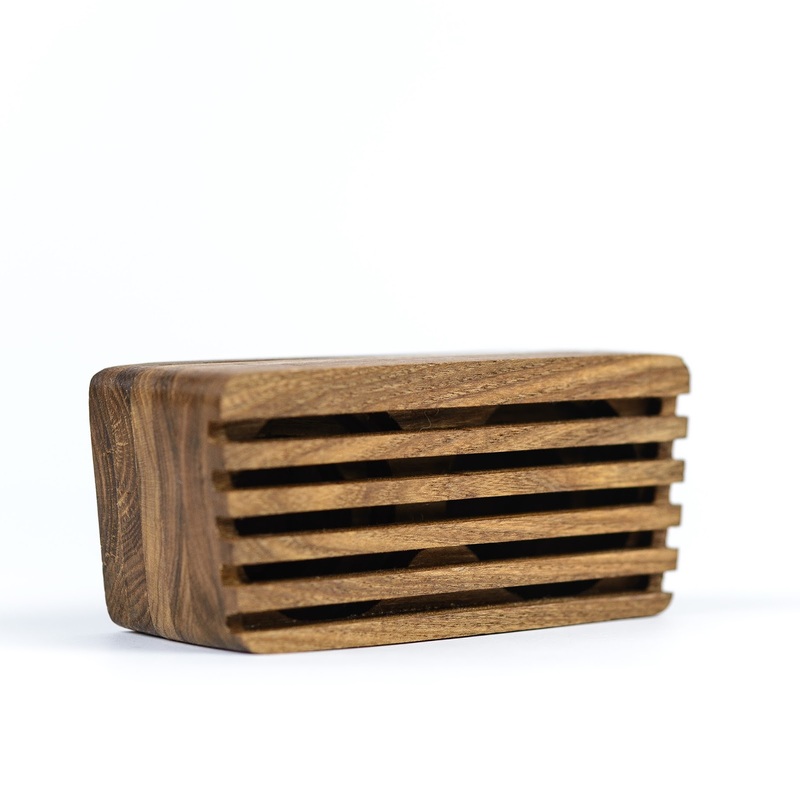 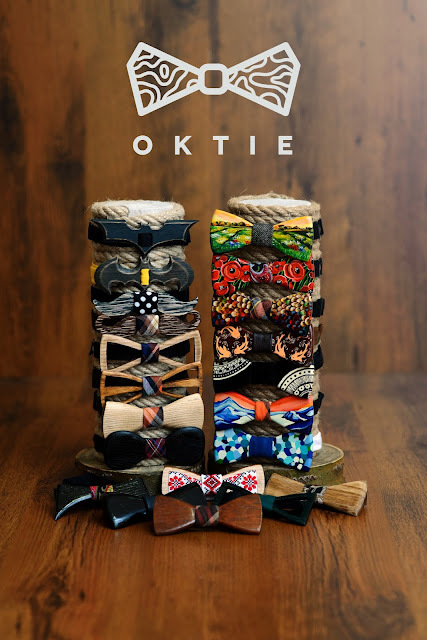 That speaker will be be a great gift for your close ones during the holiday season! 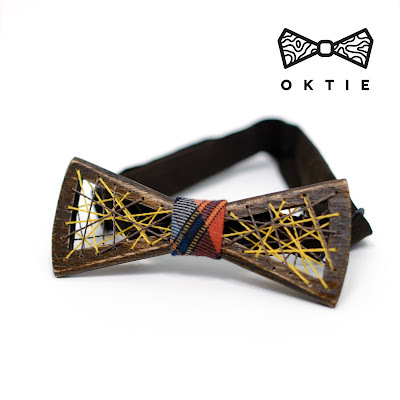 Don't miss a chance, be ready for a Christmas!